Your smile should be something that you show off proudly. However, for many people, this isn’t the case. Individuals are often embarrassed by their smiles because of some dental issues like missing a tooth or yellow teeth. 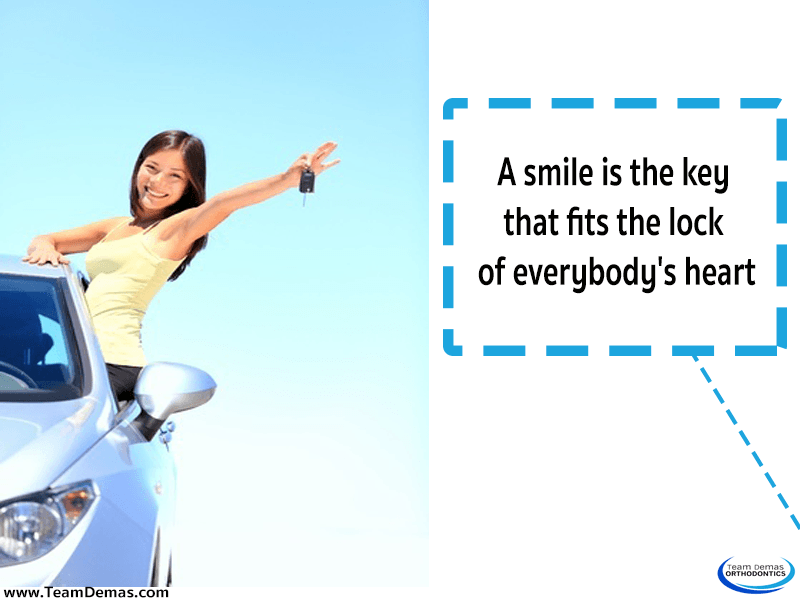 However, one of the most common reasons why people hide their smiles is because they have crooked teeth. With the help of braces, though, this doesn’t have to be a problem anymore. 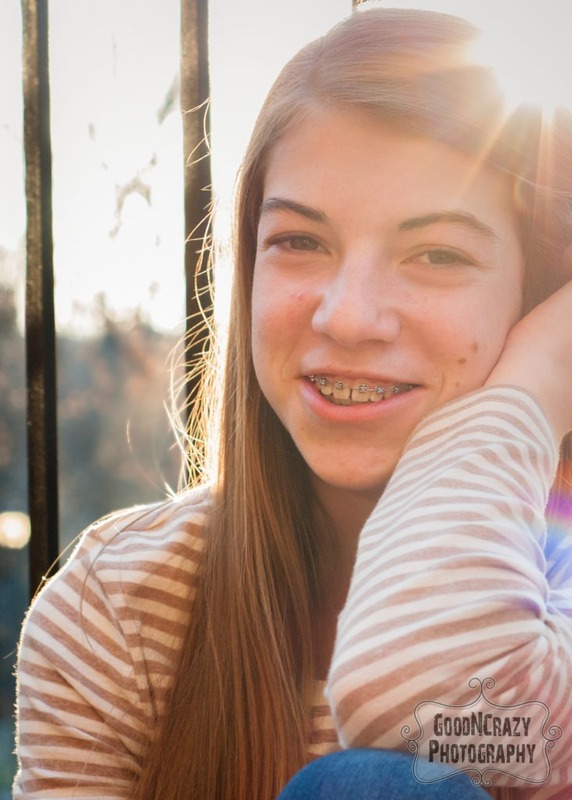 Before choosing braces, you should talk it over with your orthodontist. This professional will be able to assess your situation and come up with the braces that will produce the best results for you. Orthodontists are experts in this field so they know what kind of braces work best for what type of person. Don’t bother wasting your time with braces that won’t do the job right. If you finally want to get the beautiful smile that you truly deserve, give us a call. We are orthodontic professionals that can get real results that will make you want to keep smiling. When you get in touch with us, we will be able to tell you in detail what each kind of braces entails as well as answer whatever questions you may have. Now is the time to show your smile to the world and that starts with coming to us. We will make you feel comfortable and confident with your looks while providing you with the perfect smile you always wish you had.